On 23 March 2018, FactoryMind and Seac Spa organized an event in Trento on Data architectures in Angular, Redux and RxJS with the aim of describing some of the patterns and libraries currently required on the international scene for the creation of front-end architectures. 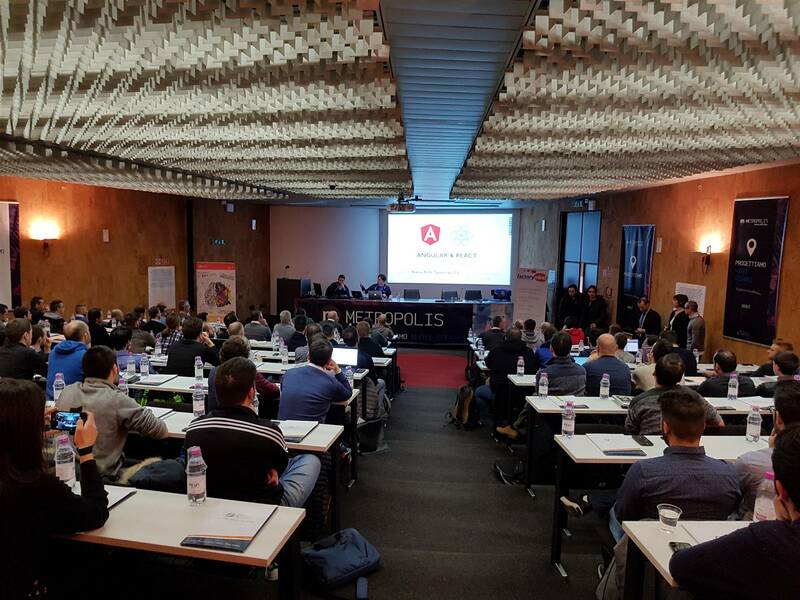 The course was held by Fabio Biondi, one of the most active and trained trainers in the Italian front-end communities with over 10 years of experience in the development of enterprise applications and components. Over 120 people attended the event!